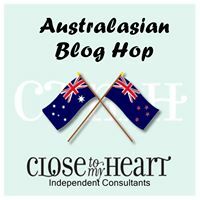 Welcome to the Sangria Australasian Blog Hop. This is a circular hop. If you arrived from Mez’s Craft Room you are in the right place. Simply read through this post and click on the link to the next blog at the end of it. Keep reading and ‘hopping’ until you find yourself back where you started from. Each blog will showcase a project featuring the Sangria collection which is available through until the end of August 2016. 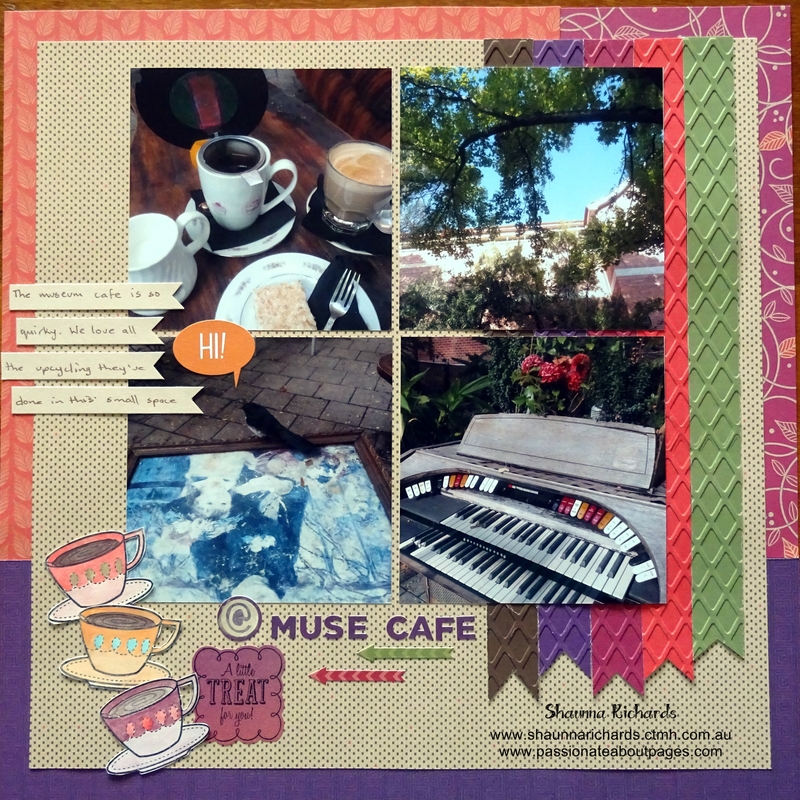 Perth has a lovely museum with a really quaint cafe. We like to sit outdoors amongst all the upcycled bits and bobs. I really enjoyed making this page. 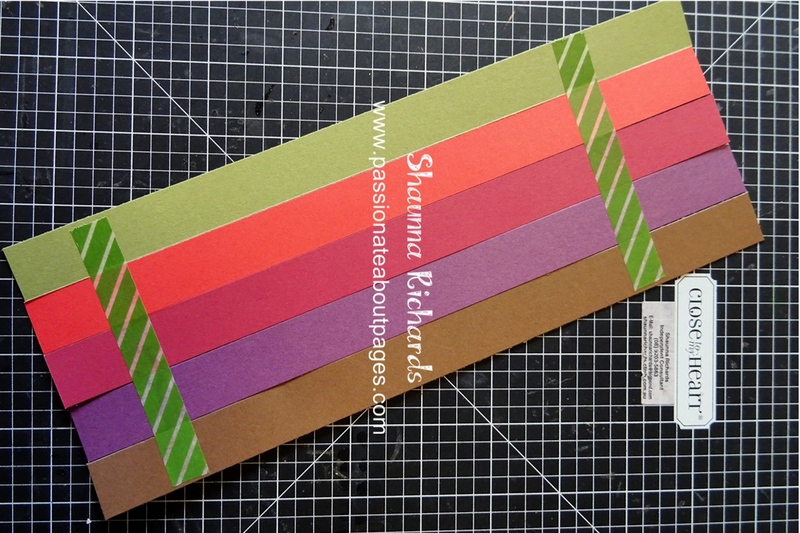 It was fun combining the different patterns of the B&T papers with the cardstock. The background frame was made by using rectangles trimmed back to just a border. The 12″ Trimmer (Z1783) is perfect for the job. Next up were the flags. 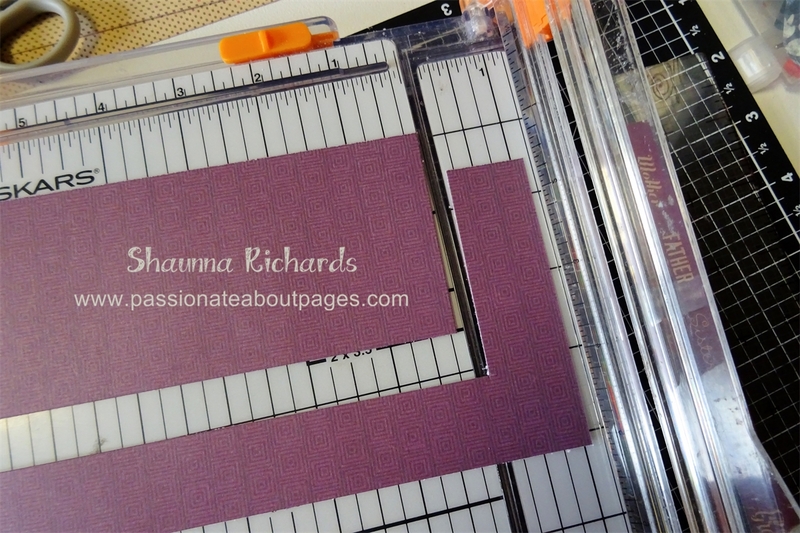 I wanted to add texture to the cardstock by embossing the strips but the OCD in me needed the patterns to match perfectly from one strip to the next. Washi tape to the rescue! Once they were taped together I could feed them through the embossing folder easily. 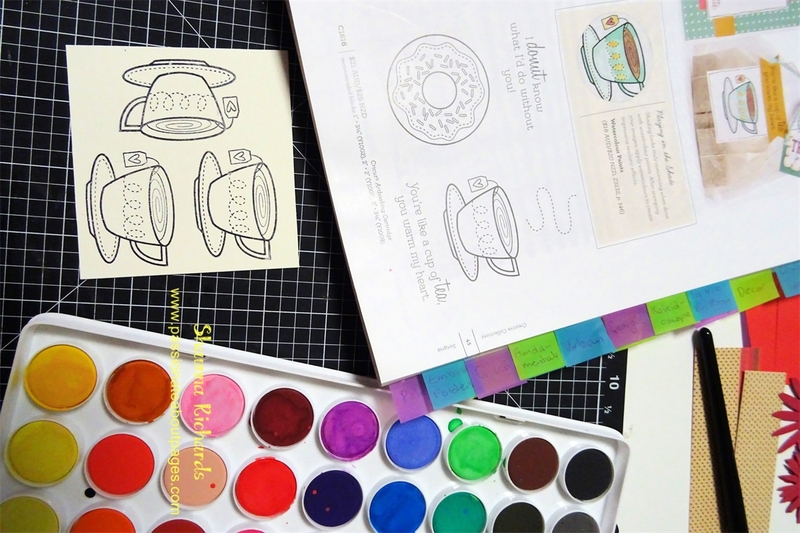 I actually took these photos with the Treats of Friendship (C1616) stamp set in mind – I know – I’ve got it bad 🙂 I love the example of the teacup coloured with watercolour paints shown on p45 of the Annual Inspirations catalogue and wanted to replicate it. Working on an All Purpose Mat (Z2075) kept my table clean. It also meant I could dab my brush on the mat if I had too much paint on it and then go back to pick up more when I was adding shading. I found the watercolours really easy to use. 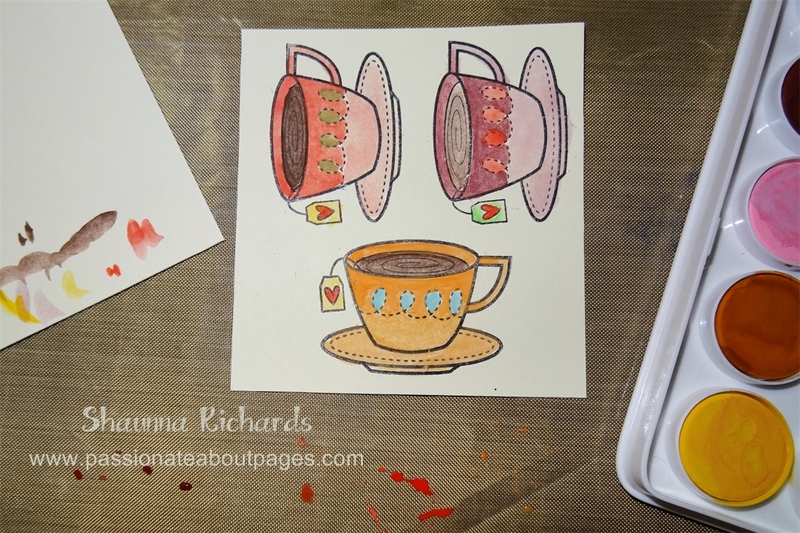 Once I was placing the teacups on the page I realised the tea bags had to go because my photo was a pot of real tea. A quick snip made it painless. 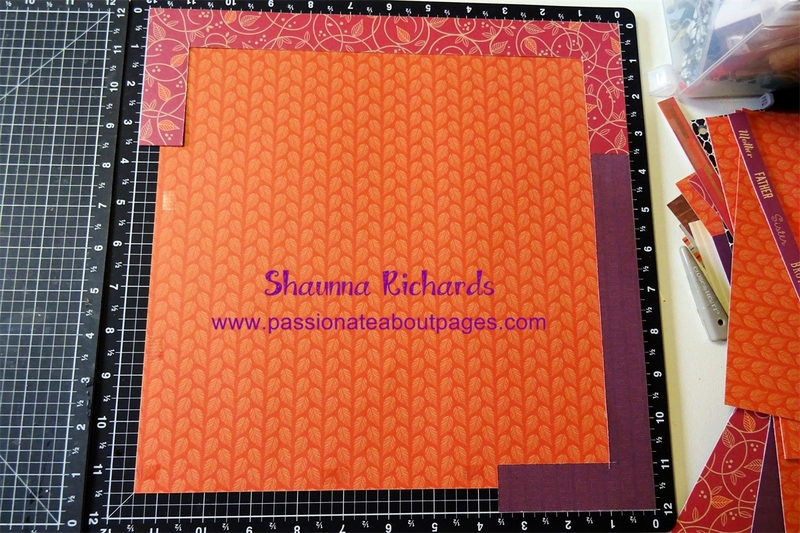 Sangria papers, assortment and compliments can be ordered from your CTMH Consultant . It’s our featured collection all month so keep your eye out for more inspiration throughout October. Did you like this layout? I’d love you to leave a comment for me before you click on the underlined link and move on to Kara’s Blog , Creating with Kara Davies , to see what she has designed for you.